The Most Intelligent Python IDE. 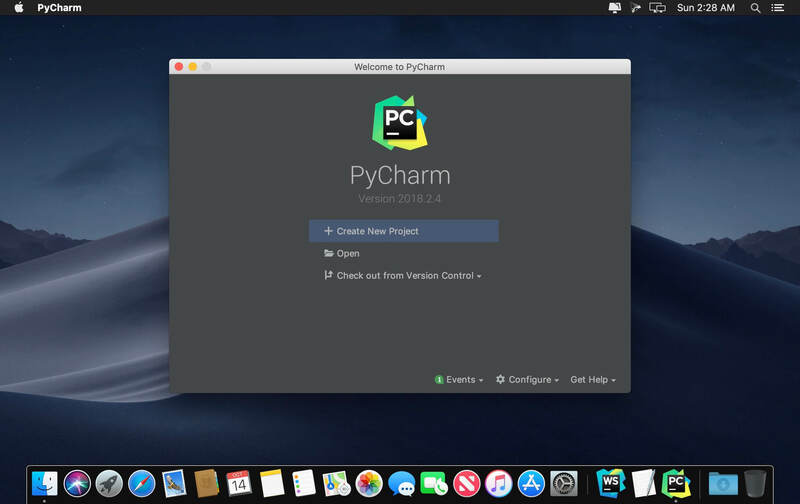 Enjoy productive Python, Django, and Web development with PyCharm, an intelligent Python IDE offering unique coding experience. 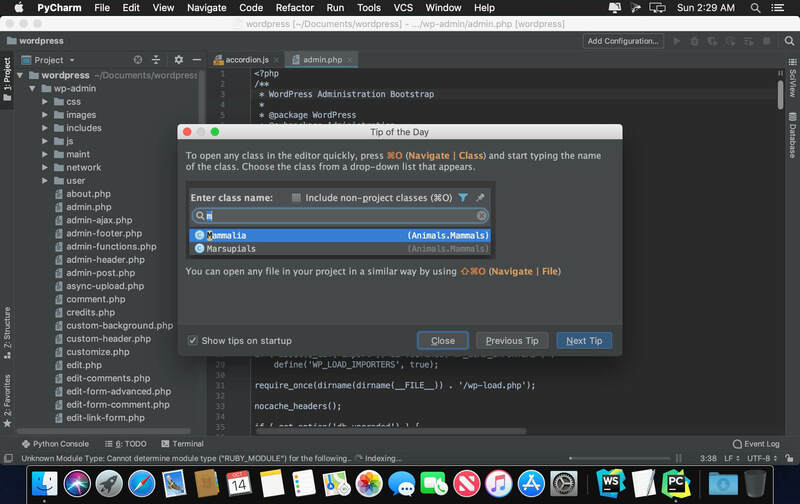 PyCharm’s smart code editor provides first-class support for Python, jаvascript, CoffeeScript, TypeScript, CSS, popular template languages and more. 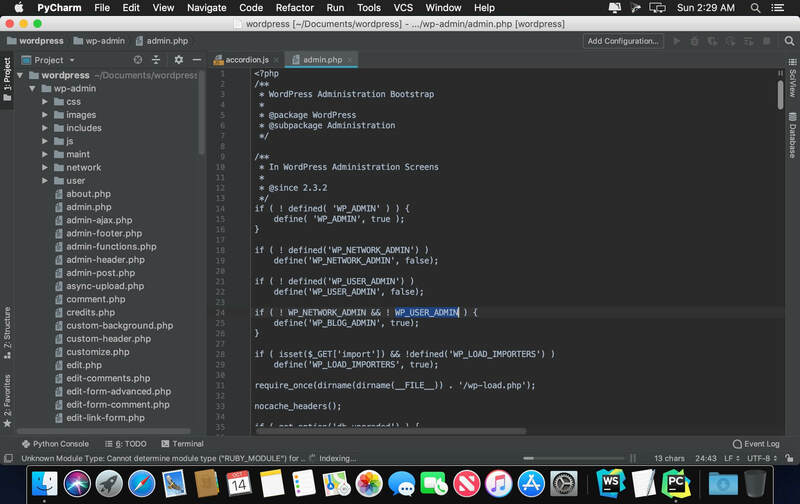 Take advantage of language-aware code completion, error detection, and on-the-fly code fixes! But... where is the Serial?